All training pups are raised in our home with our family. 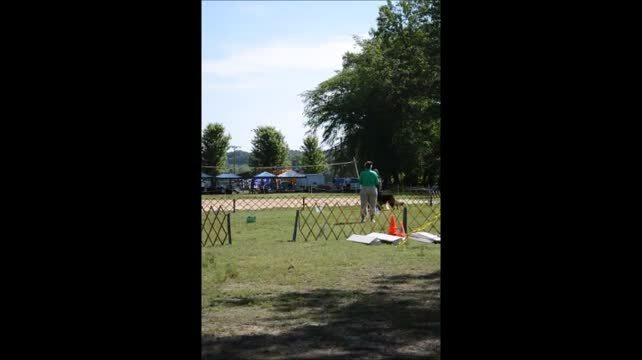 We recommend Atlanta Obedience Club for Non Appleridge Dogs or dogs not local. 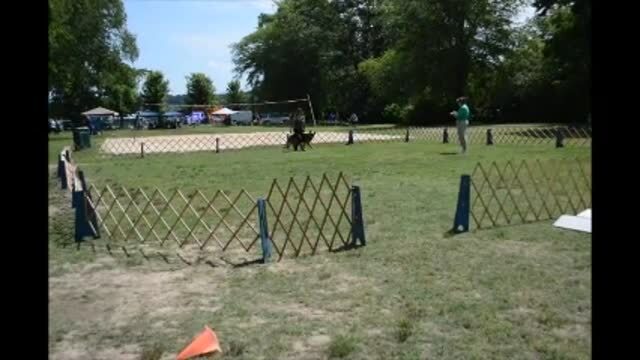 Click here to be directed to the American Kennel Club Training Assistance pages for Training Videos and Advice. 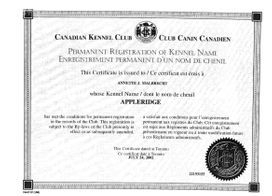 Appleridge is currently looking for a Individual who has a strong desire to learn to be a trainer of Obedience, Agility and Sanctioned Dog events. Serious qualified inquires will receive the training skills required to do the job and $11 hr pay/ with commission earned when titles completed. Upon completion of the Apprentice portion of this job ( you will be required to title one of our dogs) you will receive a full time position and pay increase. 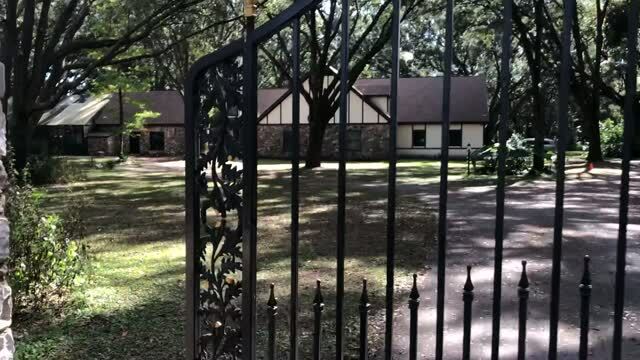 3 beautiful fenced acres to play and learn about life in an upscale Florida subdivision. Real Life for Real Family dogs. DOG SPECIAL $250.00 WEEK FOR BOARD & TRAIN APPLERIDGE PUPPIES. Appleridge can refer you to trainers throughout the country who will Advance train your youth or Adult to suit your needs. Occasionally a trained Adult may be available, at Appleridge. 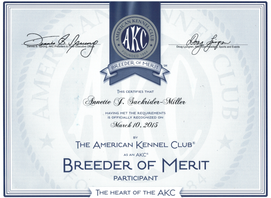 complete a BN AKC title, which will be included on their official AKC registration papers. 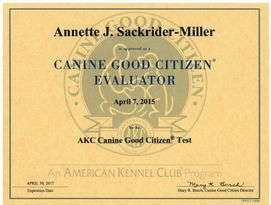 I am using my dog as a Assistance dog and feel the documented AKC title will benefit me and my dog.